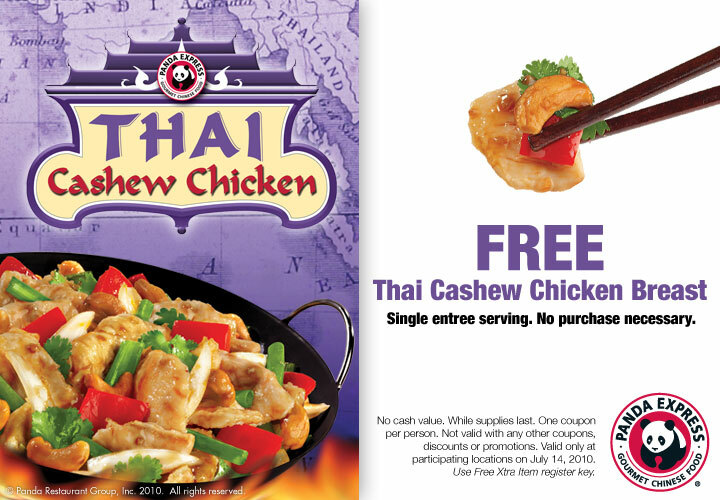 Panda Express is offering customers FREE Thai Cashew Chicken! Good only today, and there is no purchase necessary. Wahoo! Also remember to sign up at Juice in the City to get your $10 credit! When they start doing deals in your area you can use it. The only info they want for sign up is your name and email! Easy $10!! Right now they are showing a different local activity to see if people want deals from there. Today is Moochies and they honestly have the best meatball subs EVER! Go here to see what's going on in your area.